Philadelphia Poet Kai Davis visited The Hun School on Monday, February 12th. She conducted in class writing workshops during the day and a poetry reading in the evening. Ms. Davis is a writer, performer, and teacher; she is also the poetry editor at Apiary Magazine and a director for thePhilly Pigeon. She has performed for TedX Philly, CNN, BET, and on NPR. She is a two-time international grand slam champion, winning Brave New Voices in 2011 and The College Union Poetry Slam Invitational in 2016. 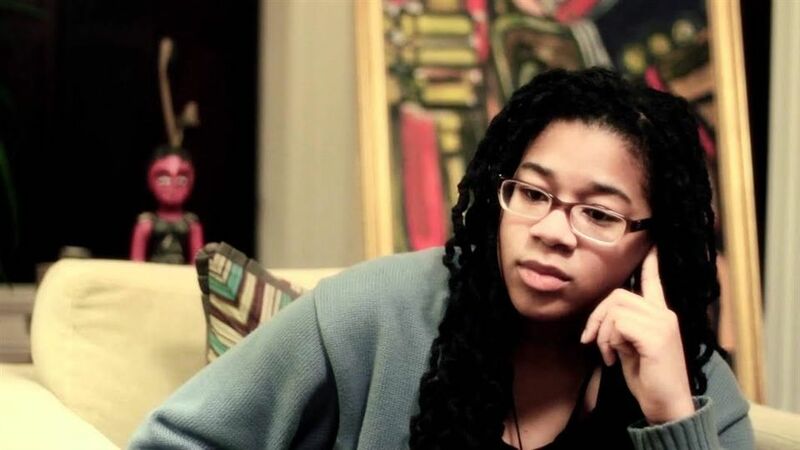 When she is not in Philly, she tours colleges and universities across the country, performing her original work and facilitating writing workshops. To conclude The Hun School’s Black History Month programming, The Black Student Union will host a luncheon, entitled “Connections” on February 25th at 2:30 p.m. in Russell Hall. The Honorable Thomas Sumners, Jr. ’76 will serve as the guest speaker for the event.